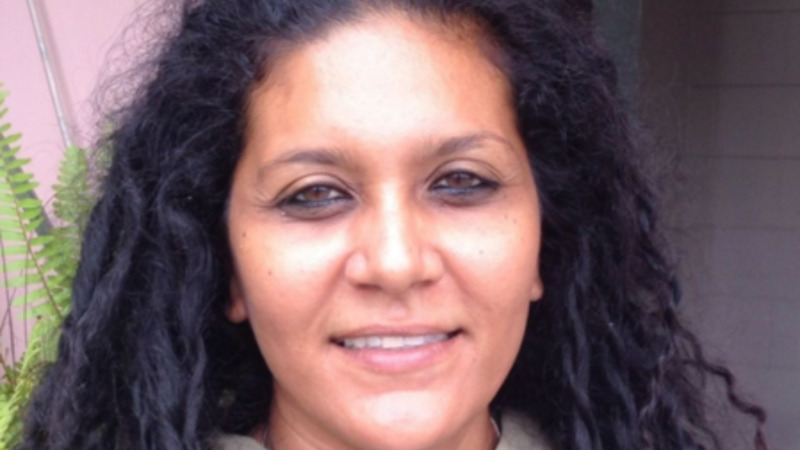 Marijuana advocate and head of the Caribbean Collective for Justice (CCJ) Nazma Muller said Prime Minister Dr Keith Rowley should step down if he thinks decriminalising marijuana is not a priority in Trinidad and Tobago. Muller, who was issued a Newsday press pass to attend Thursday's post-Cabinet briefing, was barred from entering the premises on the grounds that further security checks were required. Muller had intended to deliver a petition of over 10,000 signatures from citizens in support of the decriminalisation of marijuana. 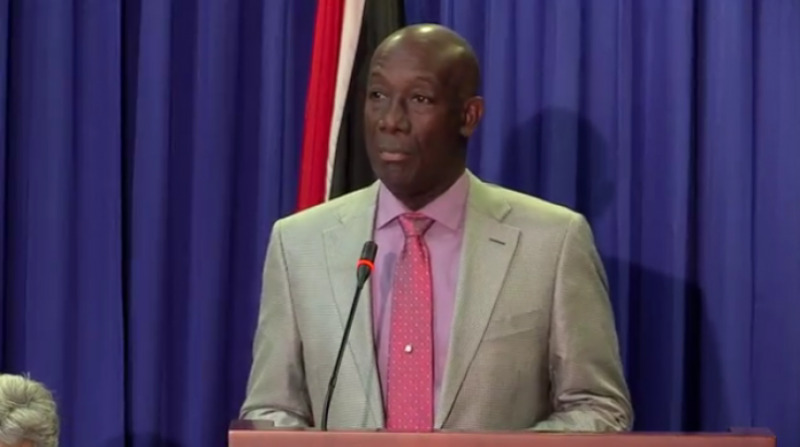 Dr Rowley said when questioned that the issue is currently not a priority for government, although the CARICOM Marijuana Commission (CMC) came to an agreement that member states should review the plant's status as a Schedule 1 drug. Muller said to LoopTT that if Dr Rowley cannot see the connection between the country's high crime rate and the decriminalisation of marijuana then he should resign from office as he is intentionally supporting the country's marijuana black market. "Dr Rowley refuses to publicly acknowledge the role ganja plays in the black market and underground economy. It's very valuable right now because it's illegal and it's being imported and it's destroying the local crop. In a market where marijuana is hard to obtain the demand goes up and the price is high, and the Caricom Marijuana Commission (CMC) noted that the price will fall once it becomes decriminalised." "It is absolutely a priority because he doesn’t seem to connect the things he talked about at Thursday's post-Cabinet briefing: the stop and search, the huge increase in crime, and the decriminalisation of marijuana…it’s not on his agenda to deal with cannabis in a progressive way." "You are creating conditions for a black market to thrive and you know it." Muller said people's lives are being destroyed because of government's decisions. "People continue to die over 'green gold’ as they call it, if you Google the price of marijuana the price is same per ounce as gold on the global stock exchange. Our prices are on par with the US right now." "People are dying over ganja. What this stop and search is going to do is give the police even more access and power to seize people's ganja and lock them up, for a plant." Muller said Dr Rowley's comments supporting more roadblocks and random searches suggested an unofficial state of emergency. "This is like a state of emergency when he talks about roadblocks and 'if you see people acting suspiciously', randomly searching people...we are going backward into the dark ages in terms of human rights." "He has not realised that the world has moved on…you cannot continue to treat people like this…you cannot breach the rights of the people to live peacefully. 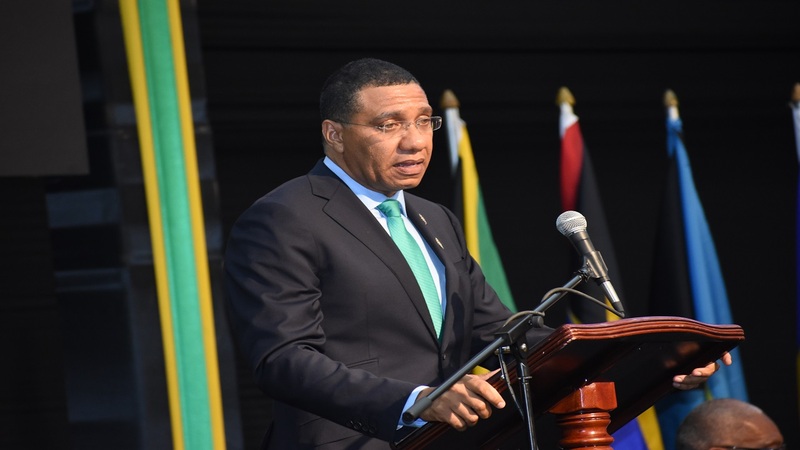 "If he cannot deal with the crime situation in a holistic way, that understands our reality as being right next door to South America, which is the source of ganja, which we import by the tonnes…if he doesn’t understand this he needs to go." "He’s obstructing progress, he needs to get out of the way and allow Trinidad and Tobago to move forward into the 21st century." 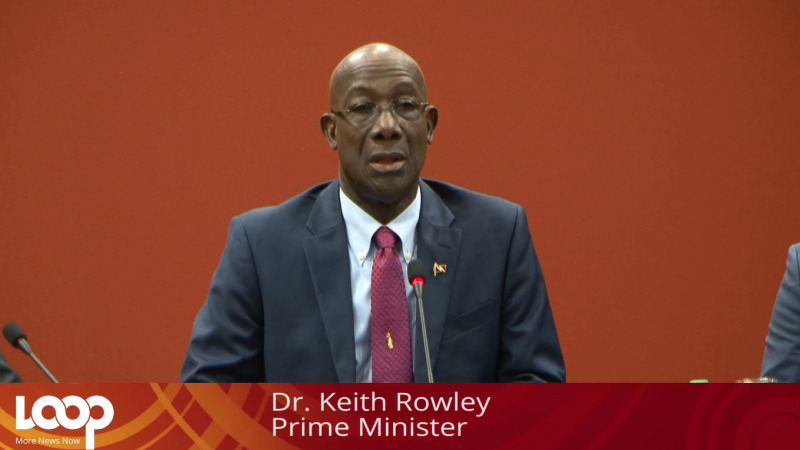 Muller also referred to Dr Rowley's comments that he was not convinced as to the medicinal and economic benefits of decriminalisation. "He needs to start using the internet. He said he 'hears something about it being an economic entity', please use Google, please do some research, look at what is happening in the US and around the world. Everywhere that cannabis has been decriminalised, crime had dropped." Muller said the state needs to be able to better use its resources on violent crime. "We need to stop wasting money and police resources locking up people for using a plant, those resources can be used instead for fighting violent crime." "Everyone locked up in jail for ganja possession is exposed to violent criminals and becomes more criminalised, more traumatised, raped. Men who are jailed for cultivation are scarred for life, they lose their families, all of this has an effect on the social fabric of society," she said. Muller said on Friday, July 20, she will be delivering her petition of signatures that she was blocked from delivering on Thursday to the Office of the Prime Minister.